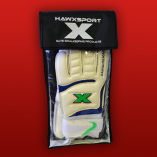 Please note we are out of stock in sizes 4, 5, 10. 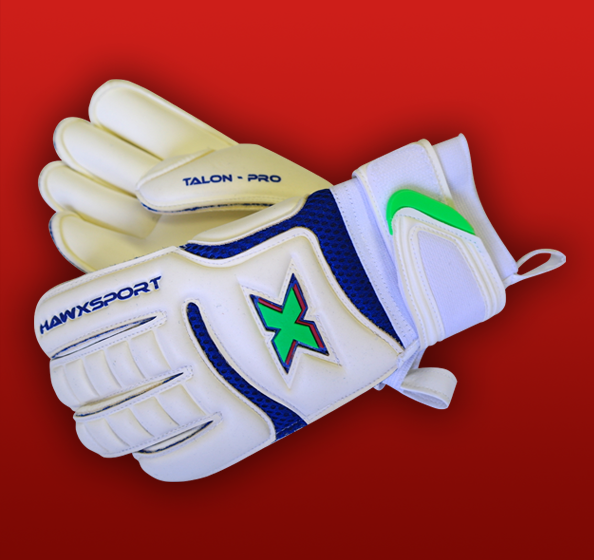 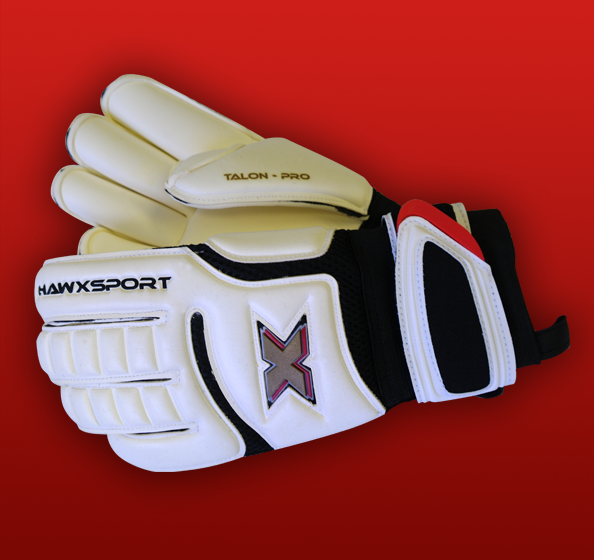 The Talon pro glove features German 4mm Giga Grip latex to the palm in a roll finger cut, the choice of professionals for maximum glove to ball contact. 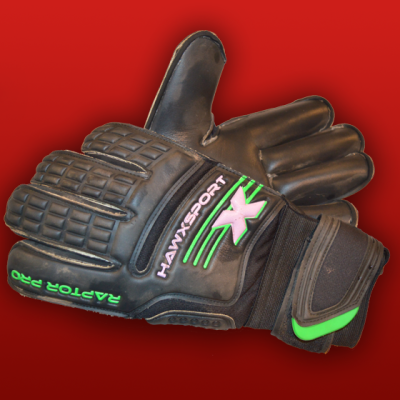 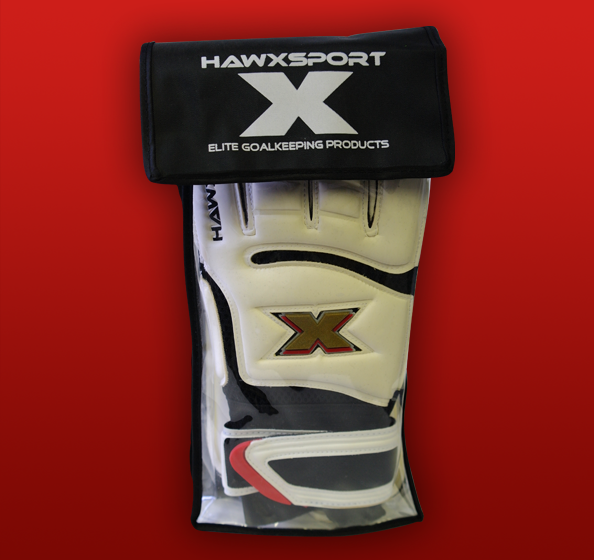 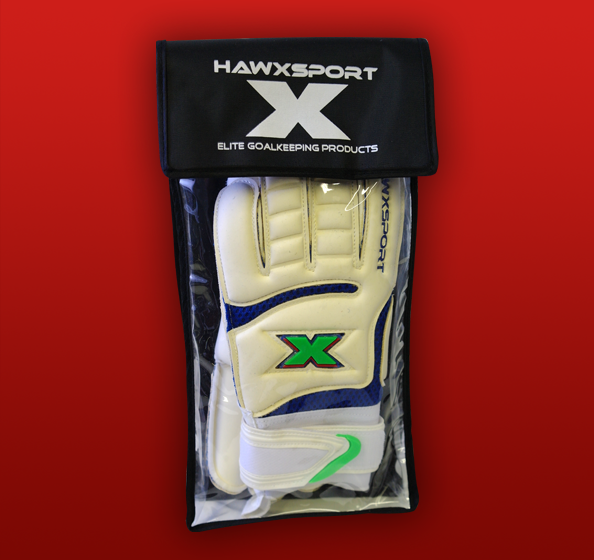 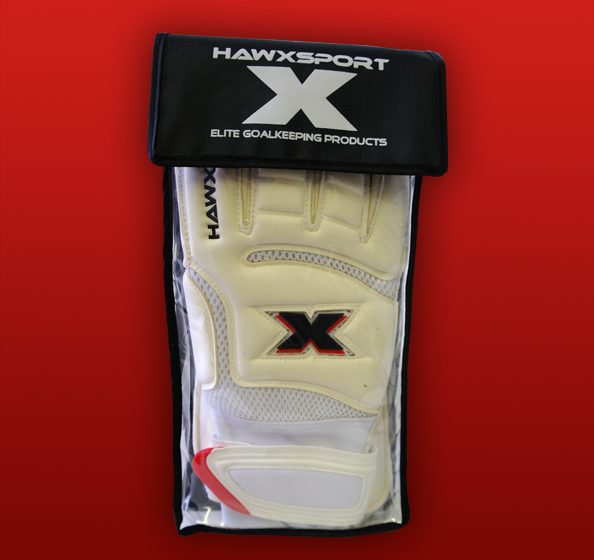 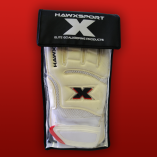 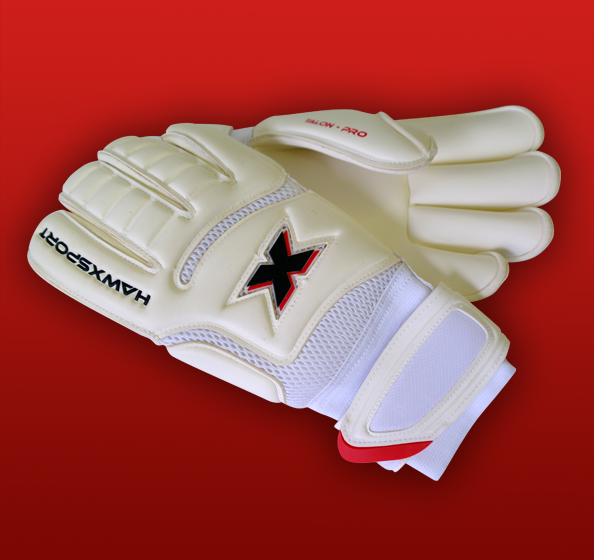 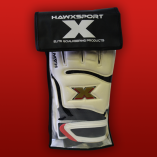 Keep the latex moist and the 4mm will provide superior grip and outstanding shock absorption in all conditions. 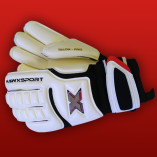 The air mesh chassis allows the hand to breathe while the 3mm Supersoft latex backhand provides unsurpassed comfort with anatomically placed flex zones to aid punching and hand movement. 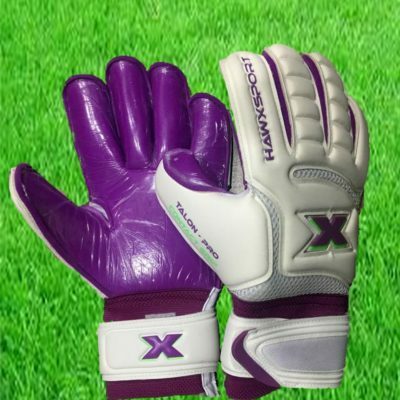 The long wrap around wrist band with personalisation window ensures a secure fit with elasticated wrist band and further secured with triple hook and loop closure.